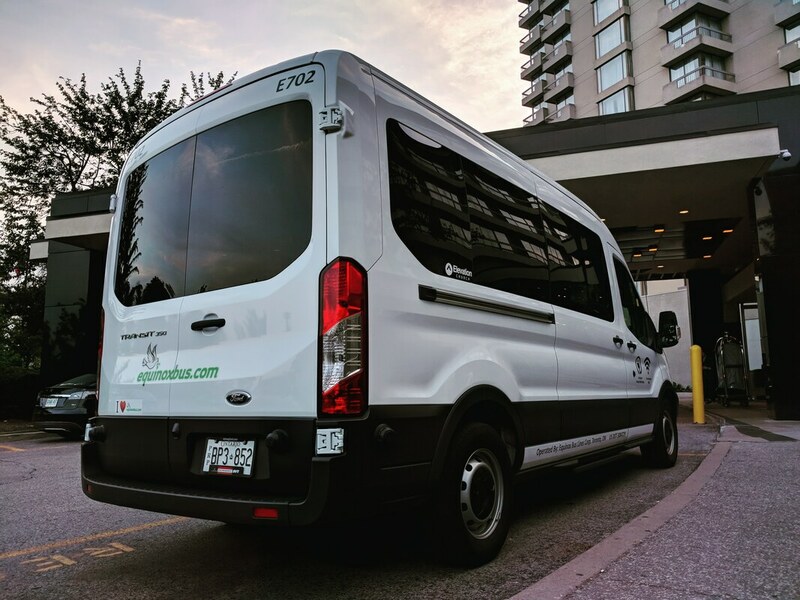 New York City - equinoxbus.com - Charter Bus & Sightseeing Tour Operator serving the Greater Toronto Area, Hamilton, Ottawa, Niagara Falls, London, Stratford, Kitchener-Waterloo, Guelph, Brantford, Burlington, Oakville, Cobourg, Belleville, Napanee and Buffalo, NY! 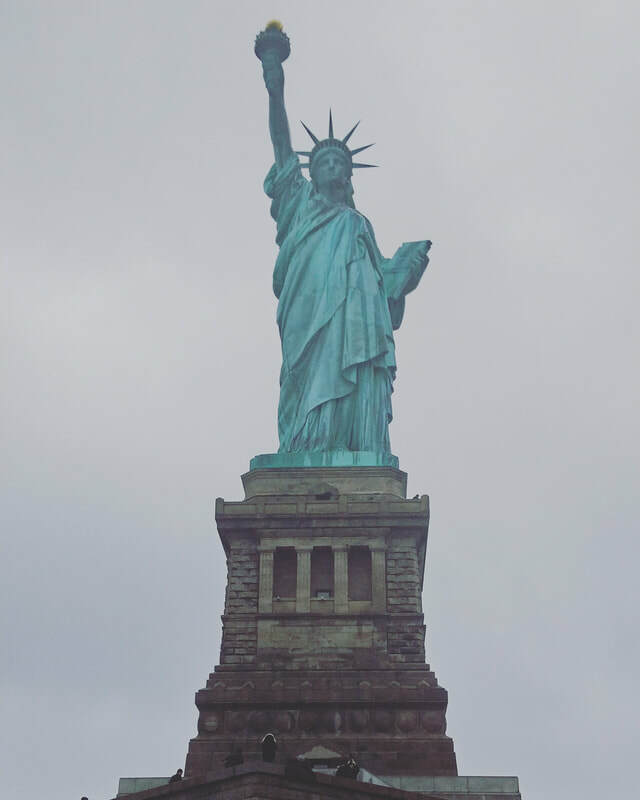 3 Days New York City Latitude Tour! Create long weekend getaways to 'the Big Apple' with this Budget friendly Tour! You just have to book your own accommodation and plan your own Tour! With our little help, the admission to The One World Observatory is included! We also stop at Hershey's Chocolate World for the Chocolate lovers and Waterloo Premium Outlets! Departure Dates to be announced. Our New York City stop is curbside on West 41st Street and Broadway at The Counter Restaurant in Times Square! 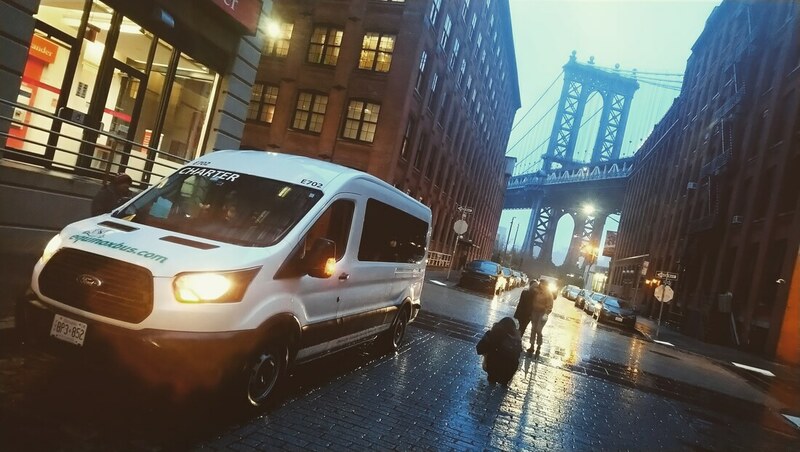 Start the morning with your friends to New York City! As we make the long trek towards 'the City that never sleeps', our first stop is Waterloo Premium Outlets where you can find great bargain deals on brand name clothing & accessories! We end the first day in at our curbside stop on West 41st Street and Broadway in the heart of Times Square! Our NYC stop is steps away from the New York City Subway Station, Times Square - 42st Street, to make your way to your pre-booked accommodation! The next morning is on your own with your own planned Tour! At some point we will meet up at The One World Observatory to enjoy the inclusive admission which is steps away from the World Trade Center Subway Station! Enjoy NYC on your own at your own Schedule! The next morning on this last day of the trip we meet up at our curbside stop on West 41st Street and Broadway and depart to Hershey, PA at the Hershey's Chocolate World! Hershey's Chocolate World offers a free self guided tour to understand how chocolate is made! This is the stop for those chocolate lovers of all ages! As we proceed back to Toronto, we then make one final stop at Duty Free in Niagara Falls, NY and then end our trip in Toronto! Includes: Return Fare, admission to The One World Observatory, stops at Waterloo Premium Outlets and Hershey's Chocolate World for a free Tour!